John Carradine, Douglas Scott, Lionel Stradner, Rose Stradner, James Stewart, Edward G. Robinson. 1938 Run time: 81. BRAND NEW Amazing low price. 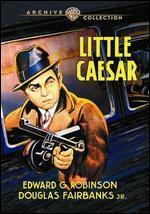 Edward G. Robinson, James Stewart, Rose Stradner, Lionel Stradner, Douglas Scott. New. 1938 Run time: 81. Buy with confidence-Satisfaction Guaranteed! Delivery Confirmation included for all orders in the US. 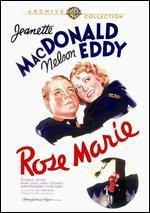 Edward G. Robinson; James Stewart; Rosa Stradner; Lionel Stander; Douglas Scott. New. Run time: 81 mins. New. 0883316222010 Like father like son. Gang kingpin Joe Krozac looks forward to the day his now-infant son will walk in his bloody footsteps and run his crime racket. The Feds have other ideas. They convict Joe of tax evasion and put him behind triple-steel bars for 10 years. 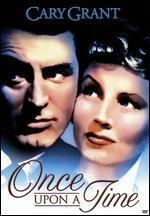 During that time, Joe's wife divorces him, builds a reputable new life in another city with a new husband, raises her son and fears the day Joe may find them. He does. 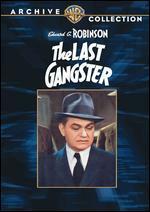 The Last Gangster stars one of the screen's first gangsters: Edward G. Robinson in snarling, imperial, brutal Little Caesar mode. 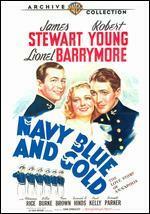 James Stewart, on the cusp of renown, co-stars. 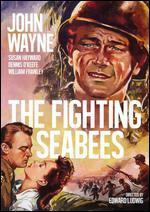 And William A. Wellman, whose The Public Enemy matched Little Caesar in seminal gangster-era impact, co-wrote the film's story. New. 883316222010 Please allow 4-14 business days for Standard shipping, within the US. Thank you for supporting our small, family-owned business! Fine. 883316222010 Please allow 4-14 business days for Standard shipping, within the US. Thank you for supporting our small, family-owned business! Fair. 883316222010 Please allow 4-14 business days for Standard shipping, within the US. Thank you for supporting our small, family-owned business!